HELLO Friday!! I've been waiting for you! We have a fun filled weekend and I can't wait. 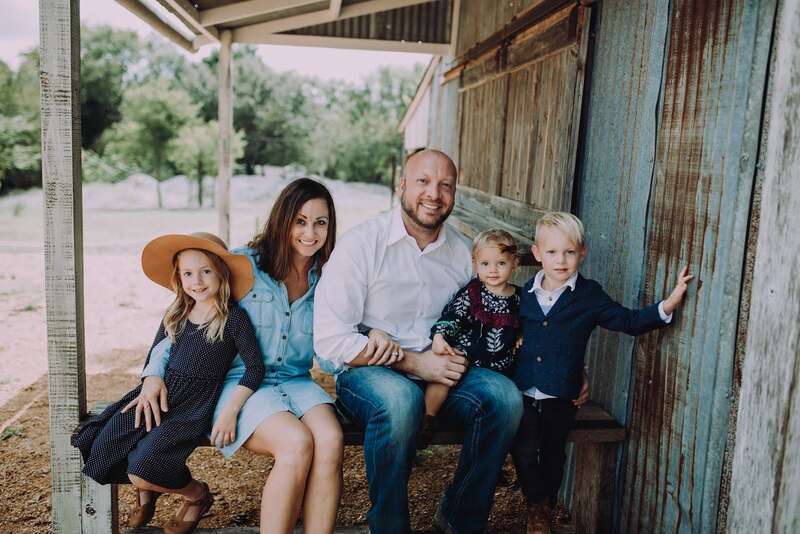 Let's start the holiday weekend with some of my Friday favorites! ONE. 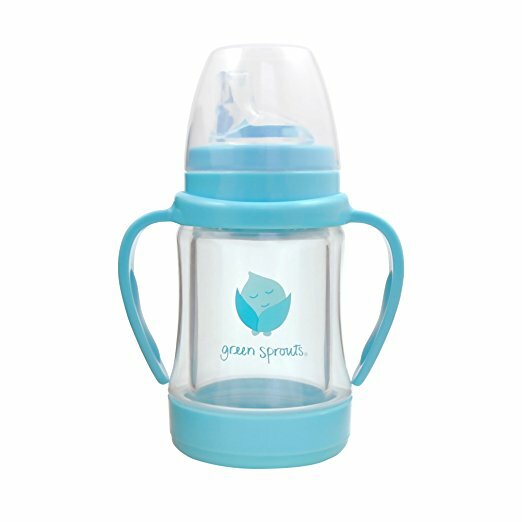 Glass sippy cup. I grabbed this sip cup this week for Addilyn and it is the best. It is glass on the inside that touches her milk but silicone on the outside so she can't break it. I have had the hardest time finding a glass, straw sippy cup and this one came to save the day! My big kids and Addilyn use these Life Factory sippy cups and we love them as well. They have lasted forever! TWO. 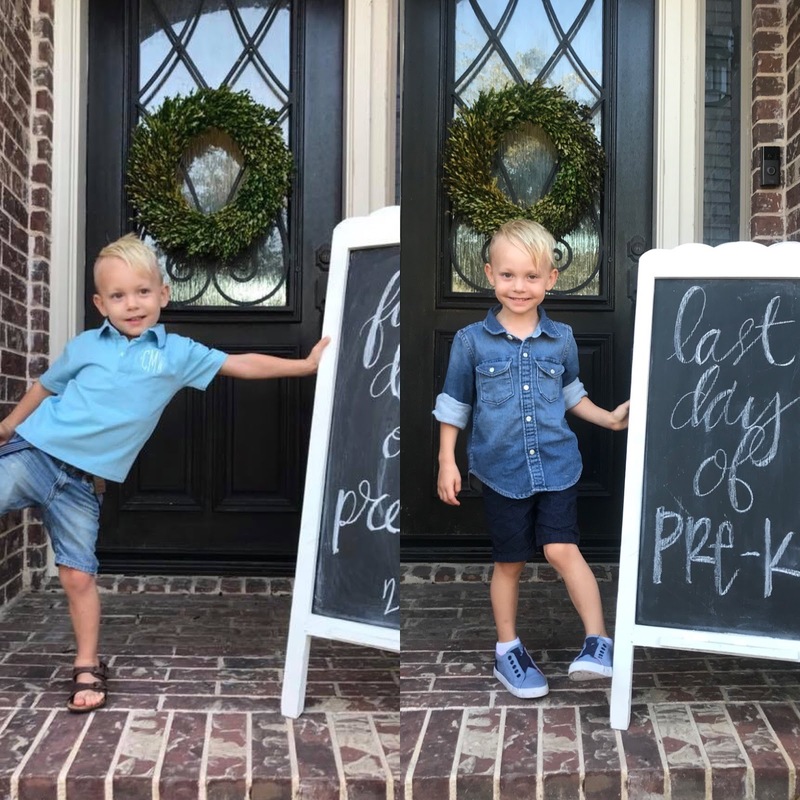 Last day of preschool....I am so glad I have done these first day and last day pictures. 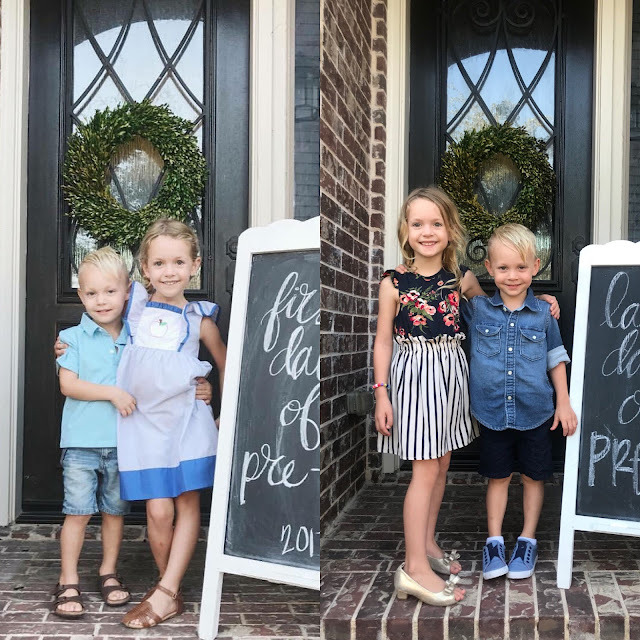 I cannot believe how much these kiddos change in 9 short months. SO Crazy. 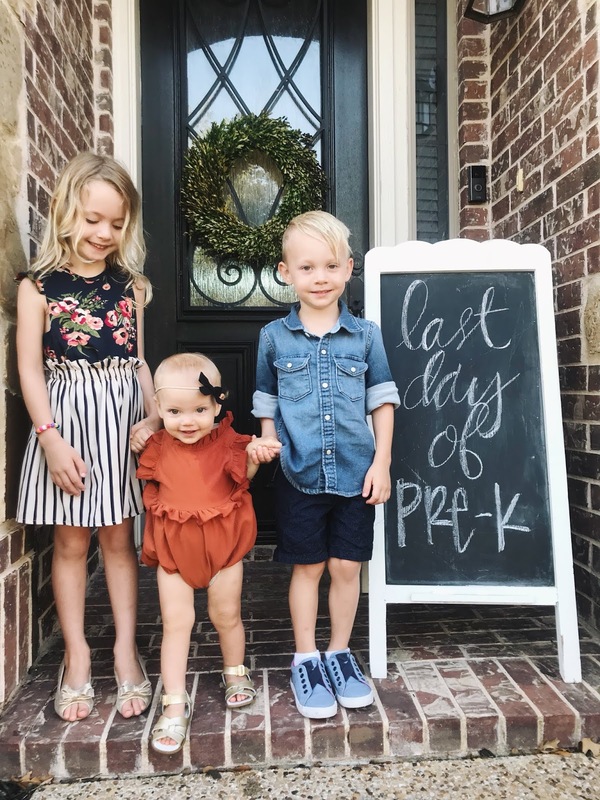 We have been so lucky and blessed by our kiddos preschool. The most precious teachers ever. 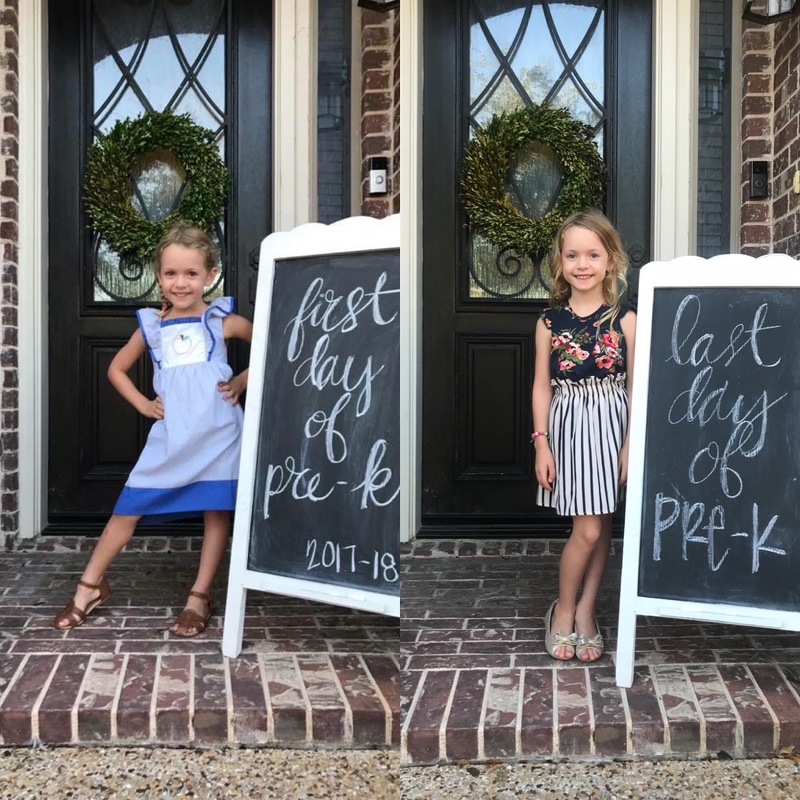 Can't believe Isabella is off to kindergarten next year, she seriously can't wait. She's already counting down the days! THREE. Teacher gifts....I threw together these teacher gifts and loved how they turned out. I added Target giftcards to the tags. 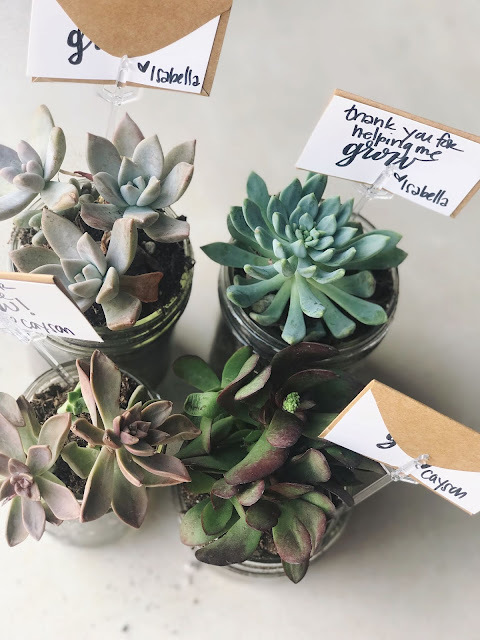 I grabbed the succulents at Home Depot and put them in different sized mason jars. I seriously can't thank our teachers enough. They have been so incredible this year and I have truly watched both Isabella and Cayson flourish this year! FOUR. Tassel necklace. 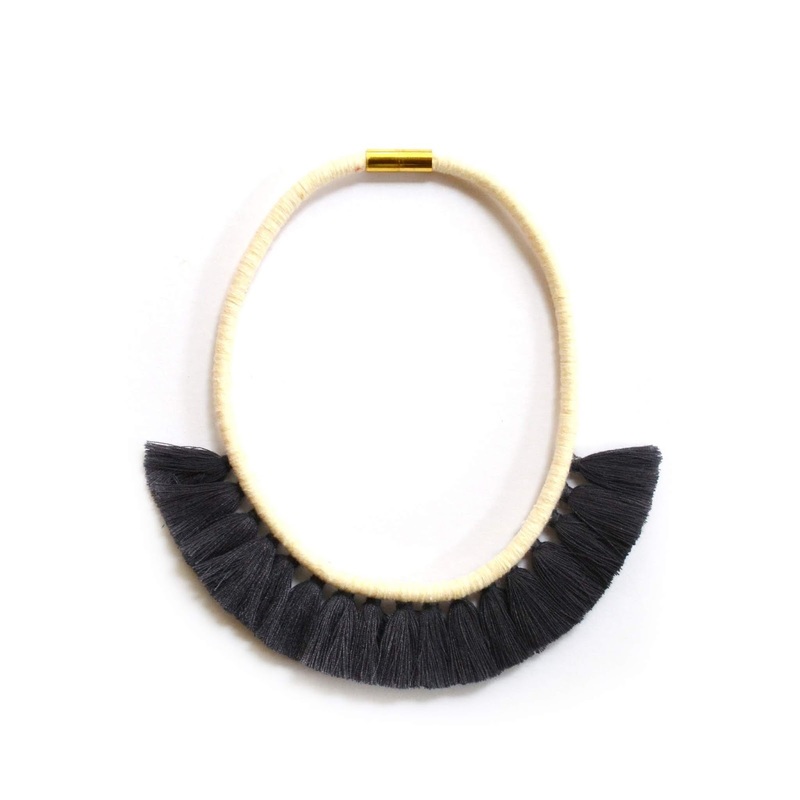 I love all things tassel right now. I am loving all these Sugar Fix by Babble Bar at Target right now. I've had my eye on this necklace for Isabella for a long time...stalking the website for it to come back in stock. FIVE. 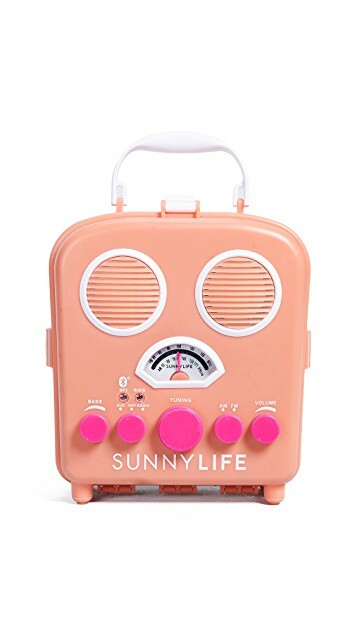 Sunnylife speaker. I've been eyeing this speaker for ages. I think it needs to make its way to us ASAP just in time for pool side fun, picnics and beach trips!! SO fun and festive right?! Happy Friday! Have a wonderful holiday weekend!